Journalism is an exciting career with the potential of taking you all over the world and meeting amazing people. As you are out furthering your career and doing your job, you may be concerned with all of the stuff you had to leave at home. 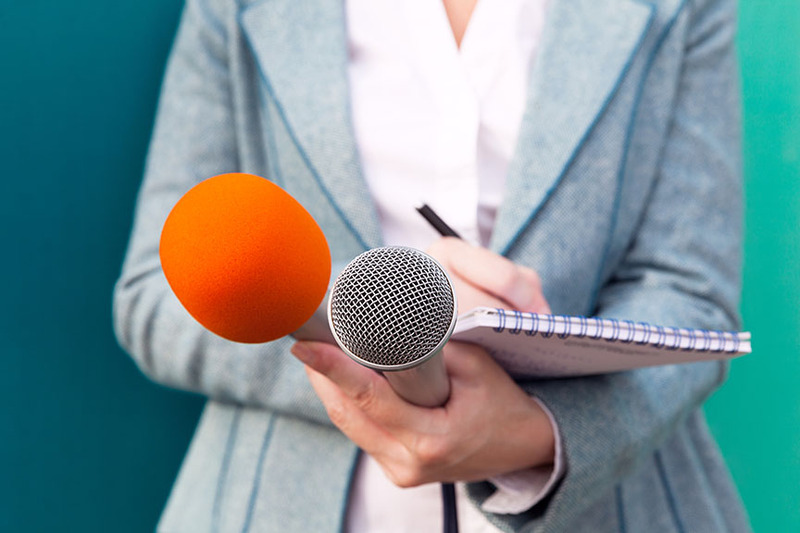 Find out why a self-storage unit may be beneficial for you as a journalist. Whether you are a broadcast journalist or a print journalist, chances are highly likely that you will have to travel for your job. Sometimes the trips are just a few days, but you may be gone for a few months or more. On those longer trips, it can be hard to justify continuing to rent a place when you aren’t there to live in it. Instead of paying rent prices to house all of your stuff, move everything into a self-storage unit. That way, you can rest assured knowing your stuff is safe and protected while saving money by paying for self-storage and not an entire apartment or house. Worried that your bills won’t get paid while you’re on the road? At Affordable Family Storage, we take that worry away from you. With our online payment portal, taking care of your monthly self-storage unit bill is a breeze. Just log in and make your payment from wherever you happen to be reporting from. You can even take it one step further and set up autopay so the monthly reminder of having to pay another bill is taken off your plate. Having a place to protect all your stuff while you are gone is all well and good, but what about when you come back home? With a self-storage unit and a bit of thoughtful planning, returning home from assignment can be a piece of cake. Taking time to organize everything as you pack it and move it, or having a trusted friend or family member do it for you if your assignment happens unexpectedly, means you will be able to easily grab what you need once you return. Clearly label everything and consider creating a color-coded system to help keep track of everything in your self-storage unit. If you are in the Topeka, Kansas area and are looking for a self-storage unit for a few months or for something a little more long-term, come check out Affordable Family Storage! We offer climate-controlled storage units in a variety of sizes to meet whatever the need. See what size units we have available online and reserve your unit today.